Neither Seungri or his label, YG Entertainment, responded to CNN's request for comment. But YGissued a statement in South Korea's largest newspaper Chosun, saying that they have accepted the singer's request to terminate his contract with them. 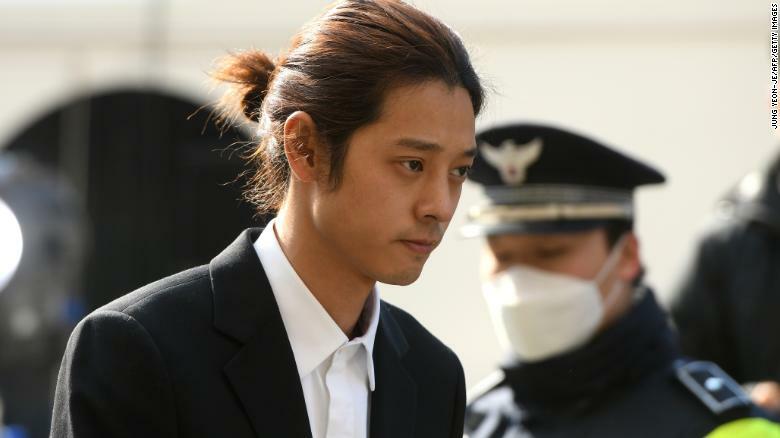 K-pop star Jung Joon-young arrives for questioning at the Seoul Metropolitan Police Agency in Seoul on March 14, 2019. 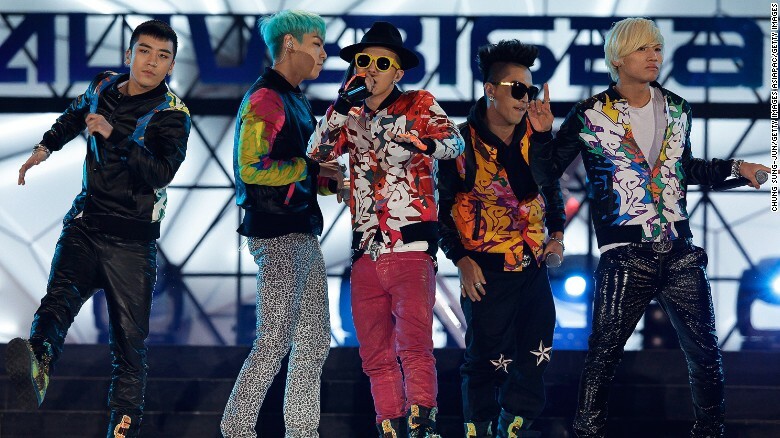 Seungri, G-Dragon, TOP, Taeyang and Daesung of Big Bang perform on the stage during a concert at the K-Collection In Seoul on March 11, 2012 in Seoul, South Korea. The case comes amid an ongoing reckoning with attitudes in South Korea toward women. Last year, tens of thousands of women took to the streets of Seoul to protest an epidemic of illegal filming and sexual harassment, under the slogan "My Life is Not Your ****." I have mixed feelings about the fact that almost every week it seems, someone is exposed for abuse. It is obviously deeply saddening to hear that these sorts of things happen so often but I'm glad that they're being exposed and getting what they deserve. Please keep in mind that this isn't just a kpop thing. 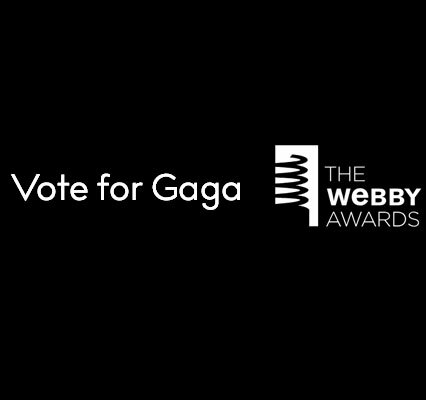 This is a worldwide thing. This time, the criminals just so happen to be kpop idols and Korean actors. Makes me so sad. I loved Seungri so much a few years ago and wanted him to blow my back out. To read all of this is devastating. Lol I'm glad. I love that selca of his. This is so freaking dramatic. I can't believe Seungri (from Big Bang) is involved in this scandal .